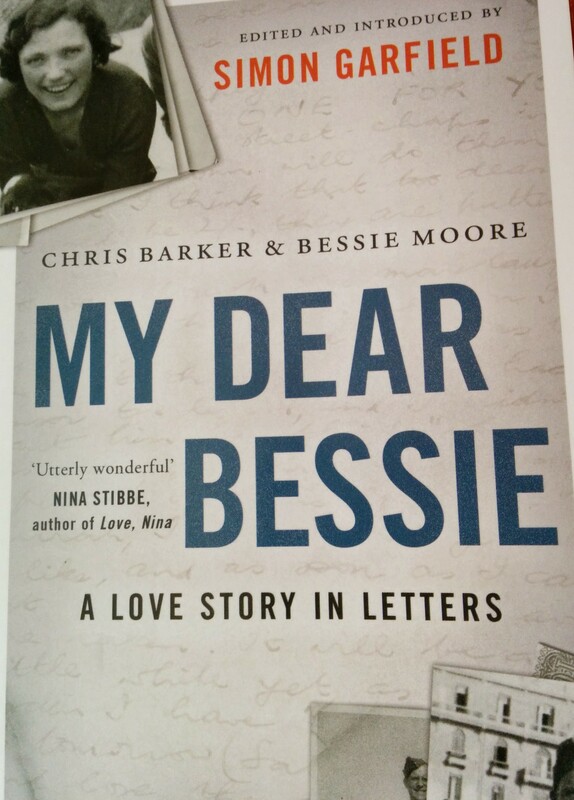 The letters in “My dear Bessie” compiled by Simon Garfield tell a love story no author could possible imagine in a more touching way that never gets kitschy. A love story which unfolds between Chris Barker and Bessie Moore only because Chris, who stationed at the Libyan coast, decided to write a letter to Bessie who worked at the Post office and attended the same training course as Chris. During the war, Bessie worked as a morse interpreter and despite the fact that she was dating another man (till the relationship ended), kept up the correspondence with Chris – a very platonic one. Chris’ letter from September 1943 changed not only their way of writing but in the end their whole lives. As time went by, they wrote more and more letters of which 500 survived. The book contains the most heartwarming ones as Simon Garfield writes in his introduction. Together with the afterword by Bernard Baker, their son, and Irena Barker, their granddaughter, the wonderful letters are understandable within their historical context and tell the whole story of this love of a lifetime.